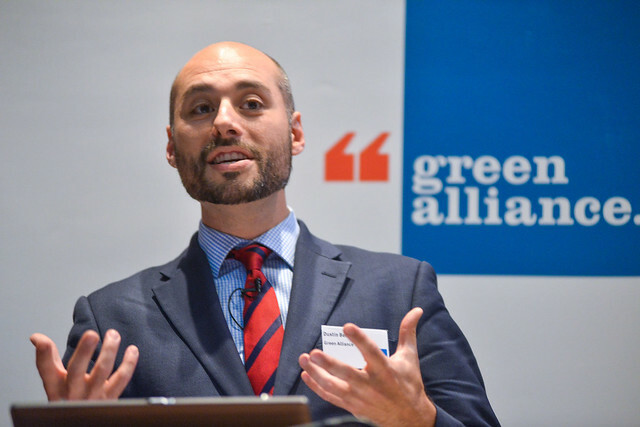 This event discussed how the UK could continue to act collaboratively with the EU to raise ambition and achievement in international climate diplomacy, after Brexit. We explored how Norway and Switzerland work alongside the EU to raise global climate action and what a future UK-EU climate partnership, formal or otherwise, could mean for collaborative climate and energy policy across Europe. See photos from the event and an event summary.